correctness are also covered. A simple conclusion is drawn. 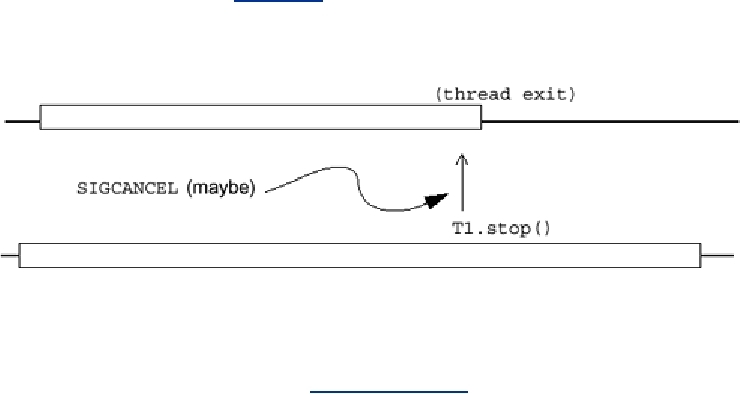 cancellation (a POSIX term; see Figure 9-1). and leaves the world in a consistent state (Code Example 9-1).